Experience a galaxy of Worlds made entirely from LEGO bricks. EXPLORE gigantic landscapes, DISCOVER countless surprises, and CREATE anything you can imagine. An editable world made entirely of LEGO bricks! EXPLORE. DISCOVER. CREATE. TOGETHER. LEGO® Worlds is an open environment of procedurally-generated Worlds made entirely of LEGO bricks which you can freely manipulate and dynamically populate with LEGO models. Create anything you can imagine one brick at a time, or use large-scale landscaping tools to create vast mountain ranges and dot your world with tropical islands. Drop in prefabricated structures to build and customize any world to your liking. Explore using helicopters, dragons, motorbikes or even gorillas and unlock treasures that enhance your gameplay. Watch your creations come to life through characters and creatures that interact with you and each other in unexpected ways. In LEGO Worlds, anything is possible! 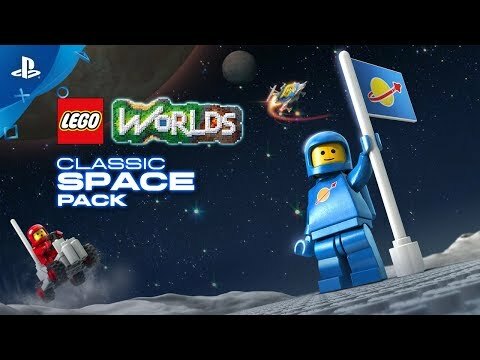 Boldly go where no Minifigure has gone before with the LEGO Worlds Classic Space Pack! Blast off and explore the farthest reaches of space with brand new quests, characters, builds, and vehicles from the collection of your favorite Classic Space playsets! All you little monsters out there are in for a spooktacular surprise – trick-or-treat at your own risk! It is night in Monster Town, where Halloween is celebrated every day of the year! This spooky town is full of all sorts of terrifically terrifying monsters, haunted houses and ghastly vehicles that are sure to send chills down your spine. Hop aboard the Ghost Train if you dare, or become a Monster Scientist and build your own Spooky Castle! Create, discover and explore together with your friends in the new Monsters Pack for LEGO Worlds. 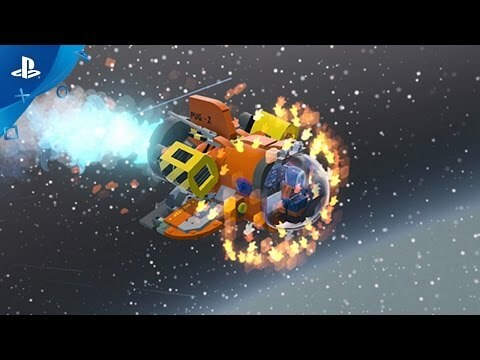 See LEGO® Worlds in Action! 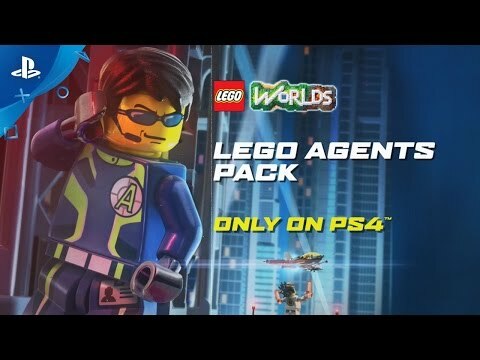 LEGO WORLDS software © 2017 TT Games Ltd. Produced by TT Games under license from the LEGO Group. LEGO, the LEGO logo, the Brick and the Knob configurations and the Minifigure are trademarks of the LEGO Group. © 2017 The LEGO group. All other trademarks and copyrights are the property of their respective owners. All rights reserved.